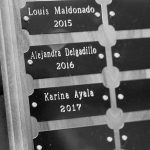 The Society for Human Resource Management, awarded the 2016 Platinum Excel Award to the Central Valley Human Resources Management Association. This award recognizes outstanding achievements in chapter operations and a commitment to providing meaningful programs and services to our members. It also is recognition of our continued growth and development as a business leader, capable of developing strategies that lead to business success! 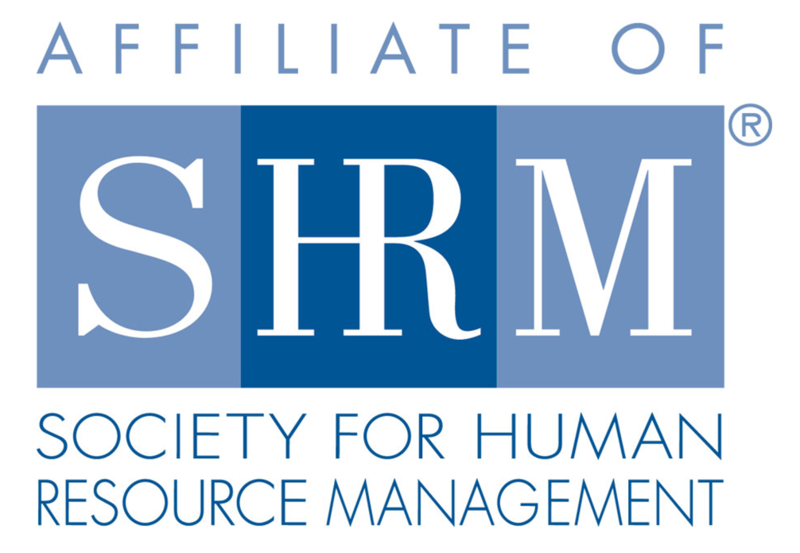 Click Here to see the Press Release from SHRM regarding this award.